"The world is a book, and those who do not travel read only a page"
Posted on April 5, 2012 by Mia G.
Exciting. Enthralling. Thrilling. Within the streets of BGC in Taguig lies a unique and modern structure inspired by a space-age design which opens the doors to limitless knowledge and exciting Science adventures. Upon setting foot on it, learning begins to fire away and it wont just stop because learning never seemed to be this kind of fun especially for very curious minds. The Mind Museum promises nothing but to spark one’s curiosity, knowledge and exploration. There is no better way to understand something but to experience it on your own, on your own pace, and reward yourself with your own fulfillment. When you learn through your personal volition and undertaking, that’s when learning gets more meaningful. And through this, everything starts to get exciting and make sense. I’ve already expressed before how much I am in curious about museums. Good thing Pao and I share the same wavelength about almost anything that’s why I’m just so fortunate that he does not get bored and he’s into museums too! 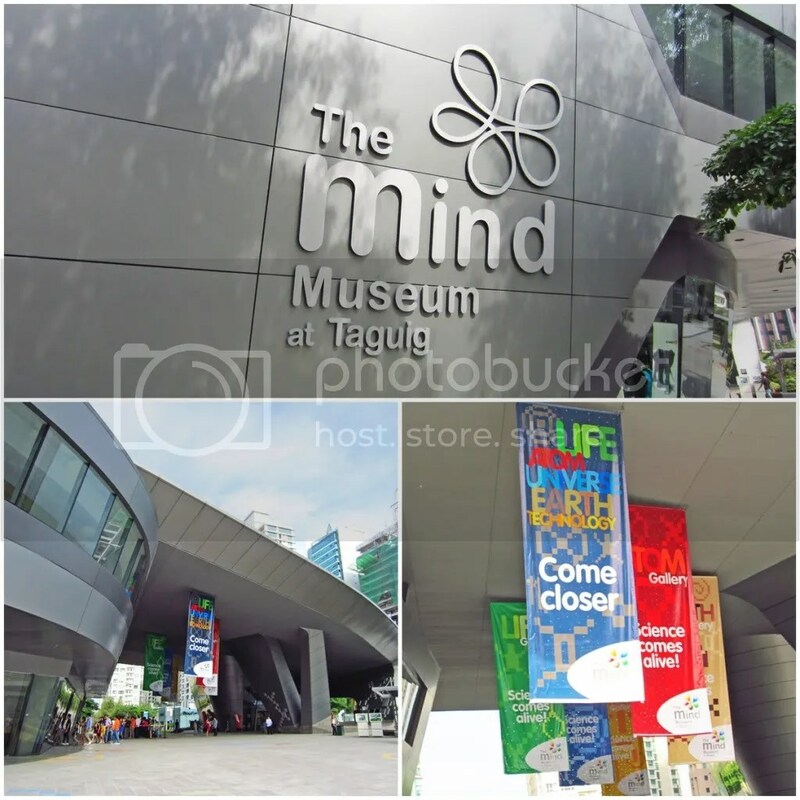 Because we just had to satisfy our inner geekness, thirst for new experiences, and love for museums, we knew we just had to visit the Mind Museum as soon as we can after 5 years in its making. 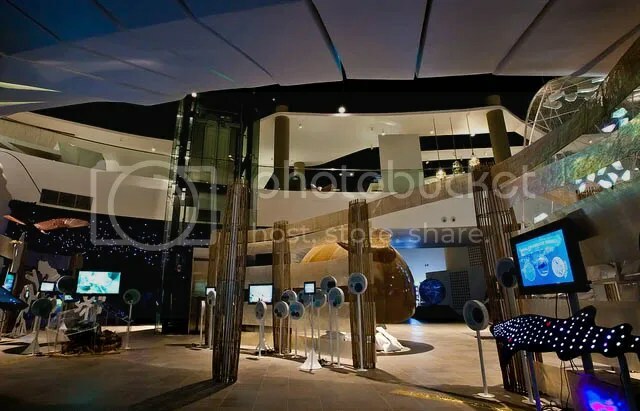 The Mind Museum, recently opened last March 16, 2012, is the first-world class Science museum in the Philippines. And yes, I can say that it is very much at par with the museums that we see abroad.